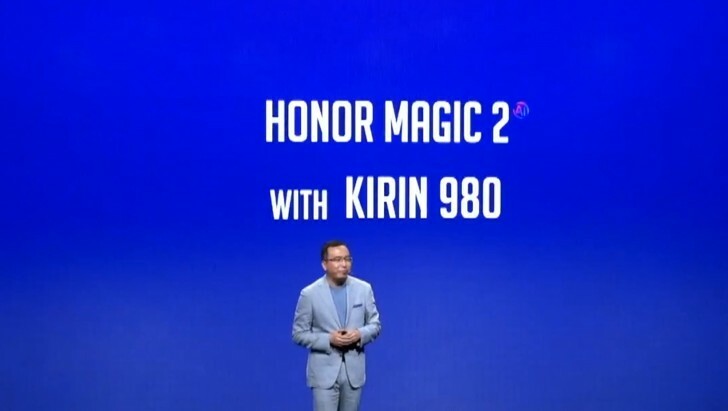 After detailing the global launch of the Honor Play ahead of IFA 2018, Honor’s President George Zhao teased the Honor Magic 2, the successor to the AI-powered Magic smartphone released by Huawei’s sub-brand two years back. 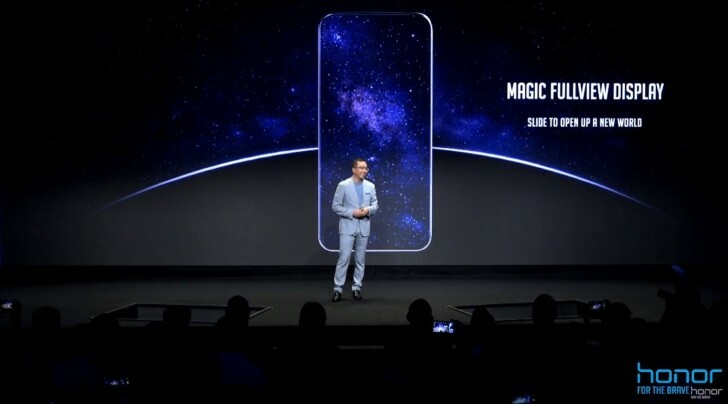 Although the Magic 2 didn’t get a proper announcement, the teaser was enough to reveal some of its key features such as the FullView display, which boasted no notches or chins when talking about the display. 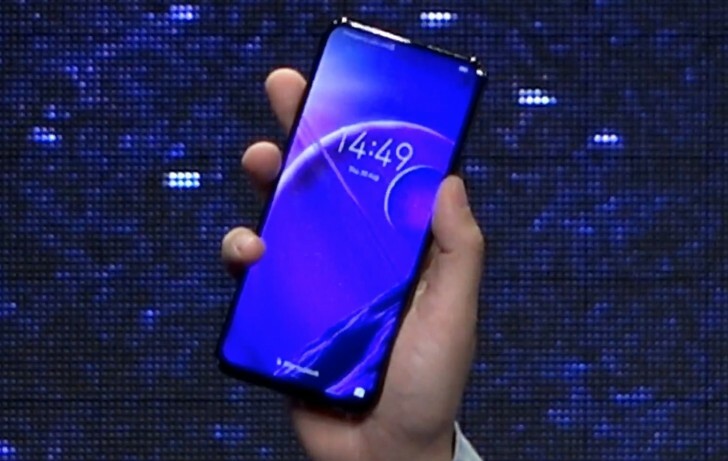 Since the all-screen display leaves no room for a front camera, the Magic 2 will have a sliding mechanism, quite like the one seen on OPPO Find X. However, unlike the mechanical motorized camera of the Find X, this one isn’t automatic and you will have to slide it out with your hand. While this might be a severe drawback, it is more than possible that this version is an early engineering sample and the company may make some changes to the final device when it is officially getting launched. George Zhao didn’t say anything about the rear cameras but there are likely to be two sensors present. It will be interesting to see if they are housed in the slider or placed on the back of the device. From our observation, the slider looks large enough to carry all the cameras. The sequel to the Magic phone will also feature an upgraded Magic Charge that will support charging speeds of up to 40W. Rest assured the use of a 15-layer safety protection system along with the identification of three critical parts in the charging system means that it will be completely safe to use. The phone will be powered by the upcoming HiSilicon Kirin 980 chipset which will be equipped with the next-generation NPU that will give it AI capabilities. 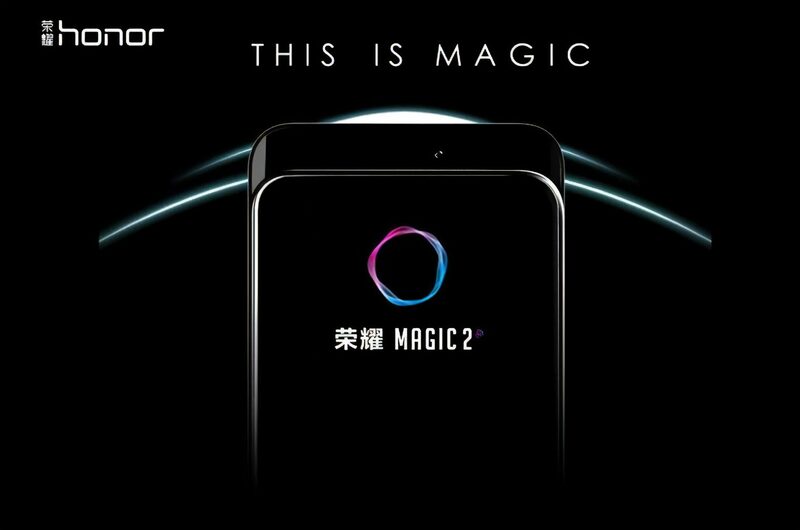 The original Magic phone was launched in December 2016 and if Honor intends to follow the same timeline, the Magic 2’s potential launch is still two months away. Judging by how the device looks right now, it doesn’t look ready for commercialization. GSMArena reports that Honor may have presented the device earlier because a competitor had gotten wind of its design and is planning to replicate it.